Belgium-based designer La Boucle have created the only belt you will ever need. Made to fit many sizes due to its highly stretchable woven belt strap and the absence of the holes traditionally seen in belts, you can thread the metal pin through any point along the belt strap to suit any waist size. With 10 different colours inspired by different cities around the world, you can find a belt to suit anyone and any adventure. Partnering with NGO WeForest, with any belt purchased, La Boucles will plant a tree. Made from highly stretchable material that can hold up to 520kg, making the belt durable for many years of wear. Vegetable-tanned leather sourced from an Italian tannery. No belt loops so sizing is completely customisable for any waist size. Metal alloy used in belt buckle is undetectable by airport customs scanners, making it easy to travel with. Available in many colours to suit all occasions and tastes. 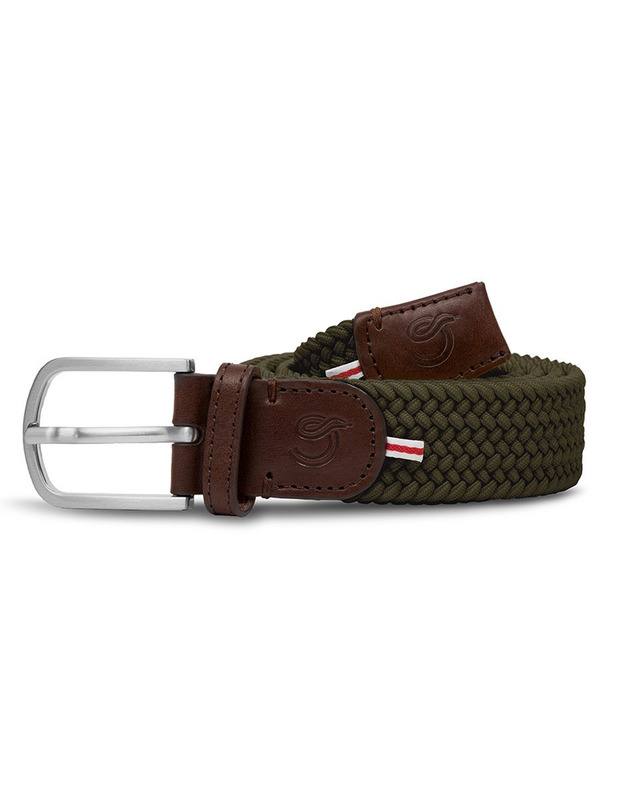 Materials: 50% Polypropylene, 25% Cotton & 25% elastic, vegetable tanned eco-leather, metal alloy belt buckle.